Stages has several reporting capabilities that can help you gain better insights into the specifics of your business. Follow these steps to set up your reports today. 3. 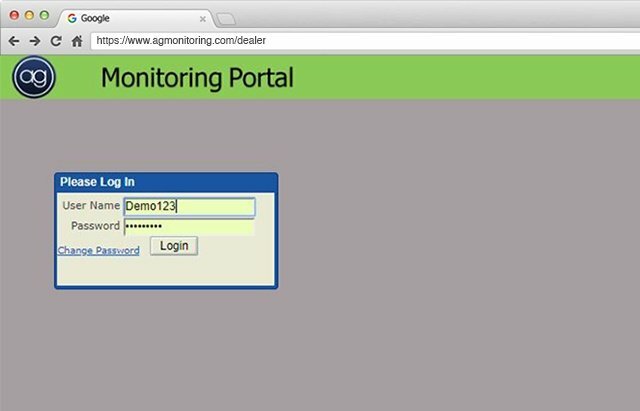 After entering the Site Group Setup window, add your Dealer Number/Site Group Number. 4. 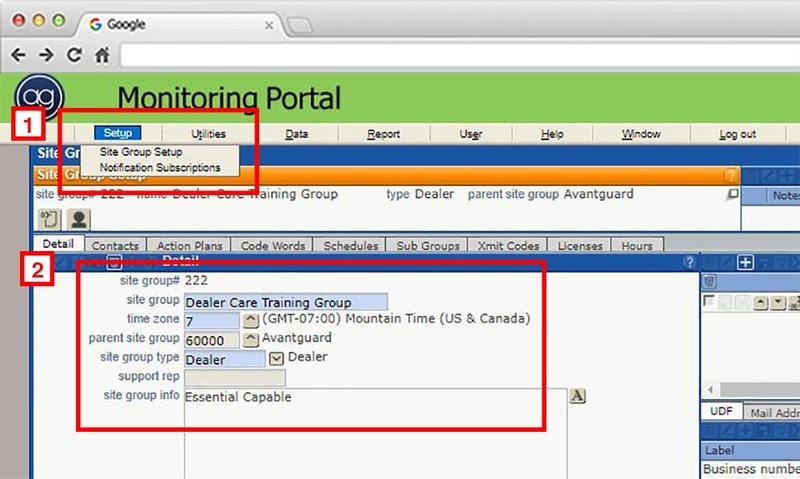 After searching your Dealer Number/Site Group Number you should see multiple tabs on the right side of the Site Group Setup page. The first tab should be selected as UDF. You will select the “Report Distribution” tab. 5. In the “Report Distribution” tab you should see any existing reports as well as a section towards the bottom to add additional reports. You may need to resize the window so you can see the “Email/Fax” area on the right side. This will show the email address that are currently receiving the currently selected report. 6. To add a report you can click on the box with the “+” symbol. This should then give you a blank template where you add the report type you are looking for. 7. There are numerous reports that can be added. If you are not sure what report type you are wanting to add please contact Dealer Care at 866-880-9591. 8. Once the new report is added you can save the report. You should then be able to add the Email Addresses that the report will go to on the right side. You can add multiple Email Addresses to receive the same report.